Gatling Pointe has its own Girl Scout Troop? We have Brownies (grade 1-3), Juniors (grade 4-5), Cadettes (grade 6-8) and Seniors (grades9-10). Any girl is welcome to join. Troop Leaders are Jenny O’Donnell and Mary Lancaster. Troop meetings are the 1st and 3rd Tuesdays, 4:15-6 pm at the Yacht Club. 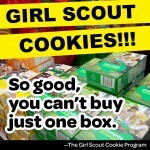 Now taking orders for Girl Scout Cookies. Email: gstroop5114@gmail.com if you would like to pre-order. Cookies will arrive at the end of February. Only $3.50 per box. Savannah Smiles, Trefoils, Do-Si-Dos, Samoas, Dulce de Leche, Thank U Berry Munch, Tagalongs and Thin Mints. 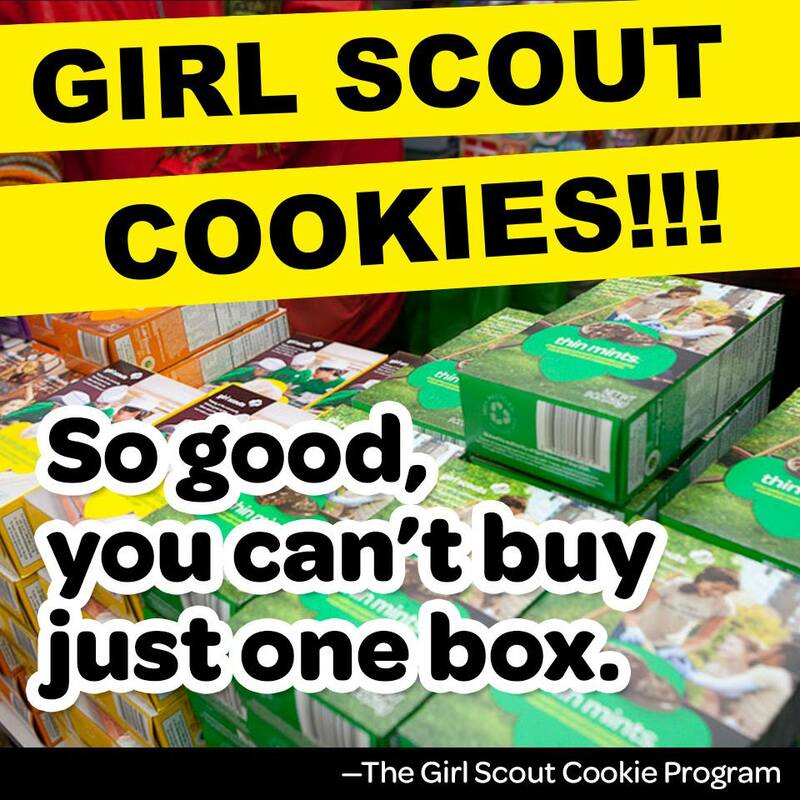 You can also purchase boxes of cookies to be sent to the troops.